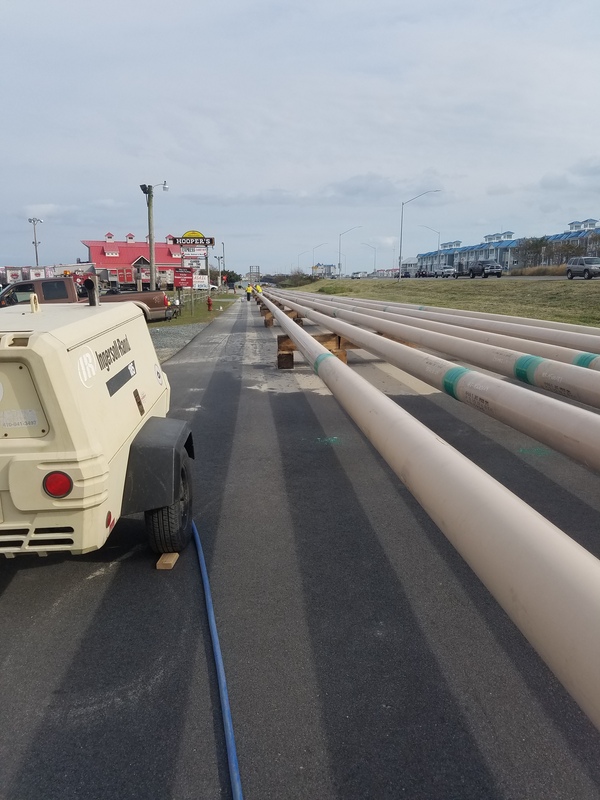 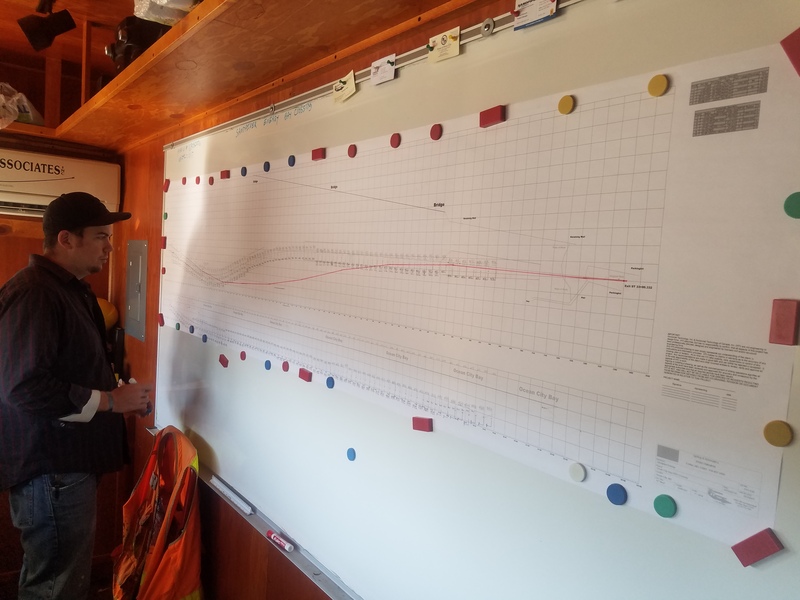 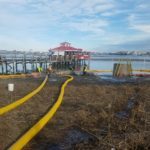 Crofton Industries permitted and installed 3600 feet of 10 inch natural gas pipeline beneath Isle of Wight Bay for Sandpiper Energy in support of Sandpiper Energy's goal to convert all of Ocean City Maryland from propane to natural gas. 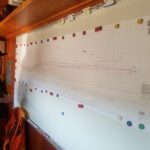 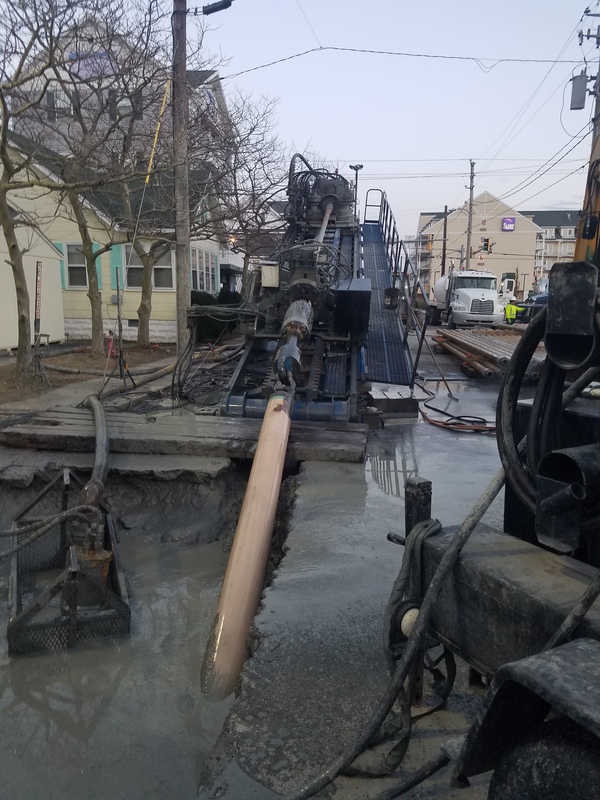 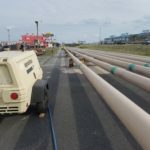 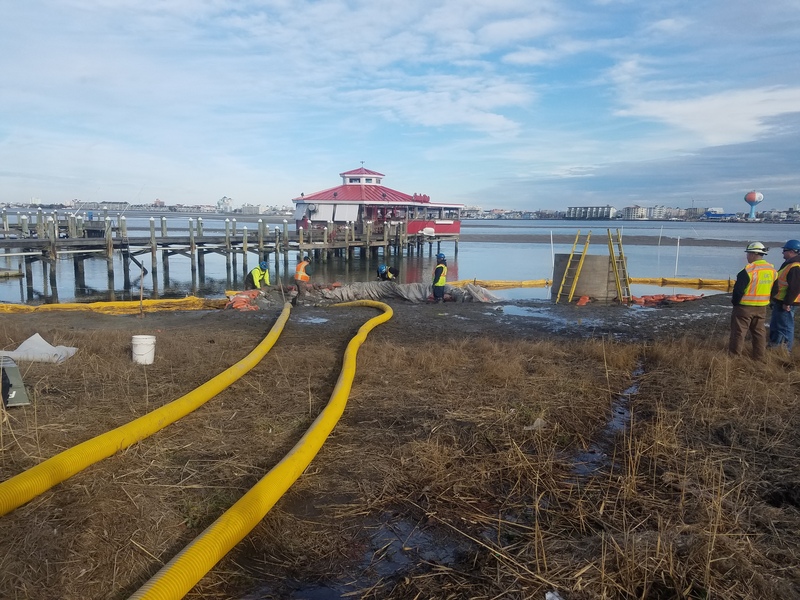 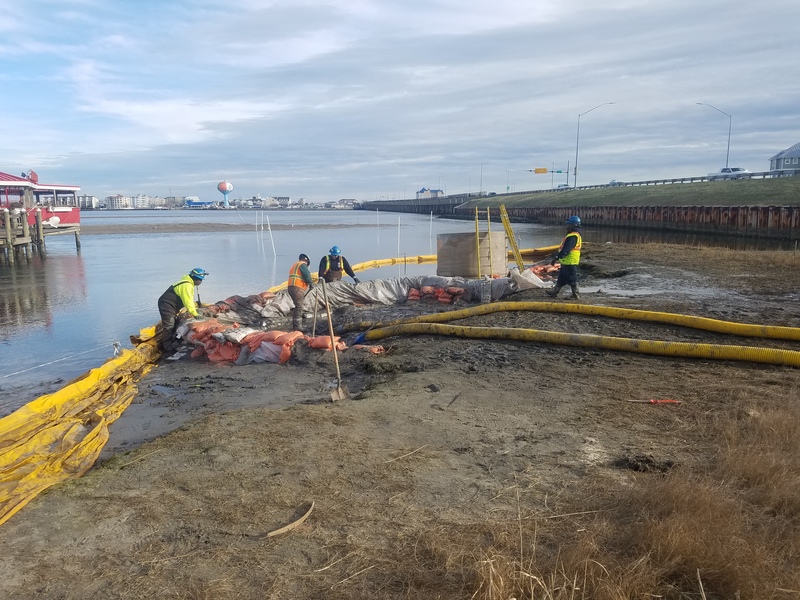 The pipeline was installed by HDD, drilling from Ocean City, beneath the bay to West Ocean City where the 10 inch pipe sections were welded, x-rayed, coated, and pulled. 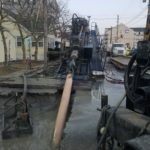 -Required natural gas pipe welding, coating, and x-ray testing. 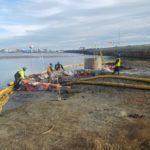 -Crofton was responsible for procurement and certification of natural gas pipe.